CLICK HERE TO REDIRECT TO OUR DESIGNATED RENOVATION WEBSITE! 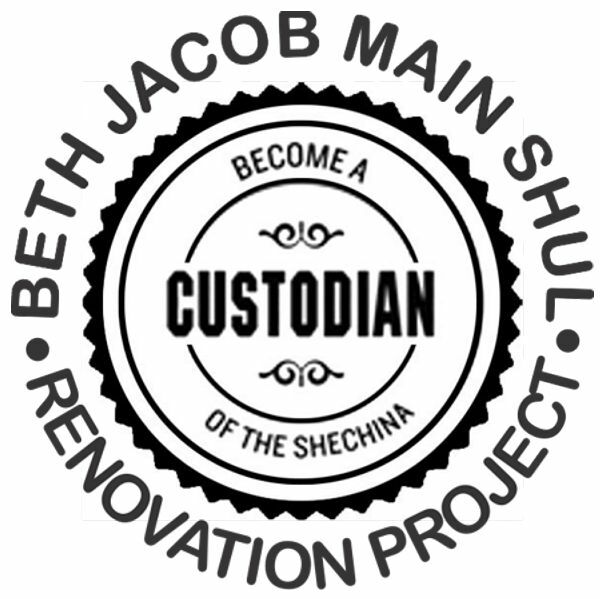 Please fill out the form below to make your pledge to the Main Shul Renovation Project. 1855 Lavista Rd NE, Atlanta, GA 30329 . CLICK HERE TO MAKE YOUR PLEDGE! If you are a subcontractor and would like to submit a bid for your services on the renovation project, please send an email to bldgtrustee@bethjacobatlanta.org to receive more information.